A recent back injury has had me confined to bed with a cushion under my knees for the last week. No driving, no yoga, no writing, not much of anything – except reading and pain. 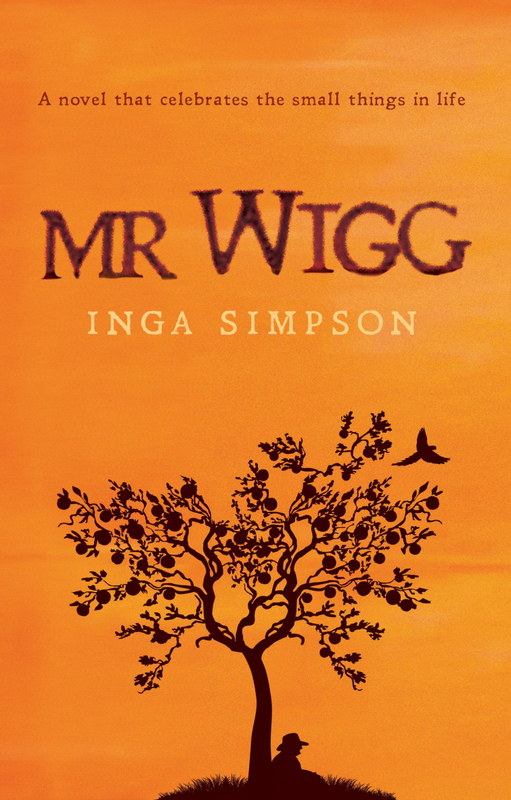 I picked up Inga Simpson’s delightful Mr Wigg and found as much gentle comfort as a big eggy bowl of custard eaten with a small spoon. This deceptively simple story of an old man tending his talkative orchard, cooking with his grandchildren and tinkering away on a “special project”, was a balm to my spirit. 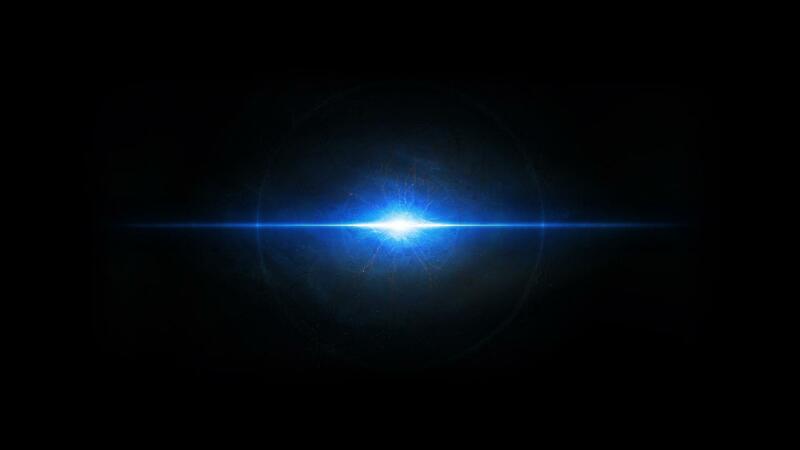 It was imbued with a deep belief in the sweetness of life that made it hard to put down, and even harder to finish. This is a book to buy and cherish, to be brought down from the shelves whenever the flu or a backache or the blues hit. I am deeply grateful to Inga for the comfort of her story. Of course, my back injury was the result of continuing to push on and “do” when my body was sending me twinges as warnings that I needed to slow down, to be still. Which brings me to my next book of the week. Sons and Lovers by my old favourite D.H.Lawrence who is nothing if not sensual and of the spirit. I’ll finish with a quote from him that delivers the same message my back was trying to tell me. So sorry to hear about your back injury and your subsequent inability to do the things you love. No yoga and no writing!! Torture for you, I bet! Sending you healing vibes and best wishes for a speedy recovery.